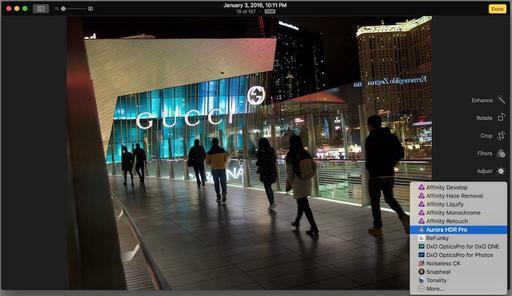 The Nimble Streamline Expandable Shoulder Bag was my Las Vegas companion while I covered the CES show. Over the course of 16-hour days, I carried my Olympus OM-D, a few lenses, iPad mini, and basic accessories... plus gloves and snacks too in the Streamline. The bag's design is perfect for maneuvering in crowded environments. Mirrorless and compact cameras can be stashed in an innocent looking tricot-lined front zipper area. The main compartment can be used for bigger cameras or personal items such as a folded windbreaker. It's also expandable via zipper. There are smaller accessory pockets under the front flap that reveals the embroidered Walking Man Logo when opened. Just like with the previous UltraLight bags, there are a limited number of Nimble Streamlines available. They were first announced to our newsletter subscribers at a discounted price with discounted shipping. And we have a few remaining at the "still reasonable" price of $29.95 plus shipping. Available only in the U.S., and while supplies last. Landscape shooters rejoice! 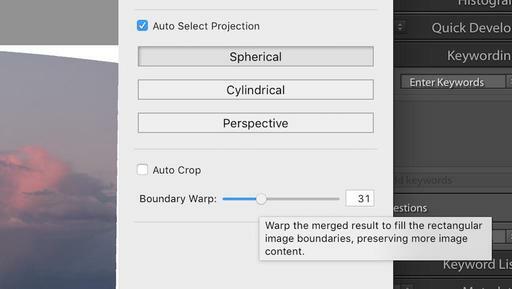 Adobe has added Boundary Warp to the latest version of Lightroom CC and 6.4, and it's going to improve your panorama workflow. 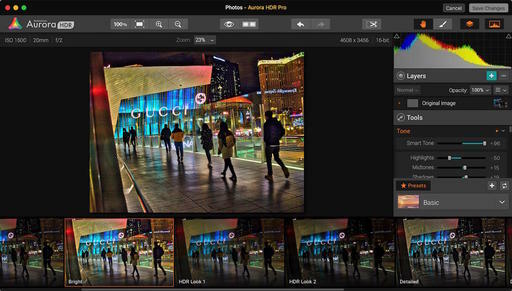 Instead of having to crop the image to remove those white areas with no information, either use the Auto Crop checkbox or the Boundary Warp slider to analyze the area and warp the image to fit the rectangular frame. It's quite clever, and it works great. 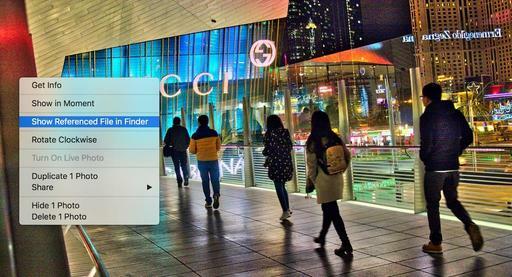 We now can enjoy more picture in our panoramas. There are also lens profile and RAW updates in Lightroom CC 2015.4 and standalone version 6.4. If you want to see all of the details about those, take a look at the Lightroom Journal Entry on the subject. And if you want to learn more about this feature in general, download my free eBook titled, Rocky Nook's Guide to HDR & Panoramas with Photo Merge in Lightroom CC. The original PEN-F was an innovative half-frame film camera released in 1963. Now decades later, Olympus has returned to its design roots to create the throughly modern digital PEN-F. And it's a beauty. 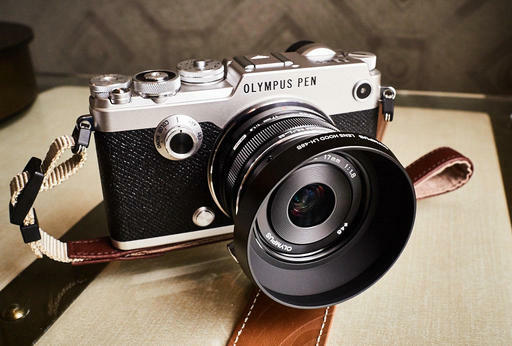 Front view of the Olympus PEN-F with the 17mm f/1.8 prime lens and metal hood. The top and front covers of the body are crafted from magnesium, with aluminum metal dials. The exterior is wrapped in leather, including the back of the fully articulated LCD screen. Inside the body is a 20MP Four Thirds sensor and 5-axis stabilization providing up to 5 stops. The electronic viewfinder is positioned on the left side allowing street shooters to have one eye in the viewfinder and the other free to watch surrounding activity. 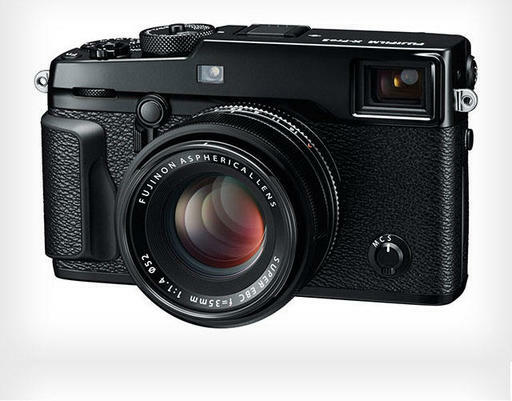 This is a camera built for street photography. 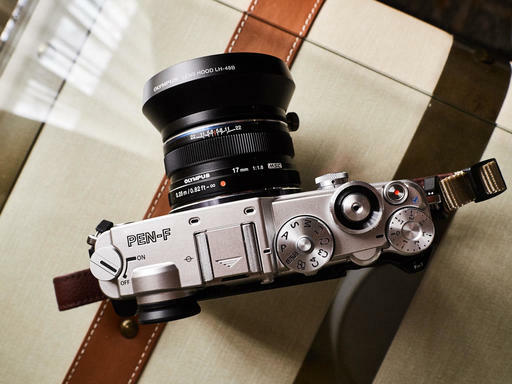 Its low profile design, responsive shooting, and customizable monochrome and color profiles are wonderfully matched for creative capture in urban settings. 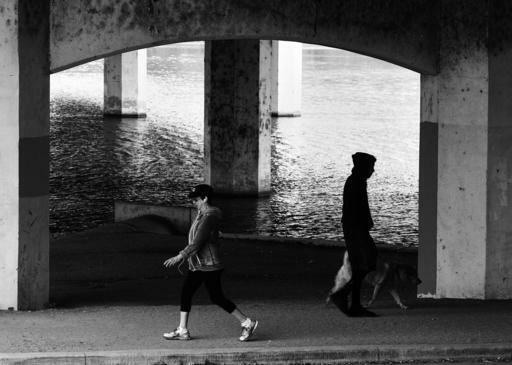 "Under the Bridge" - Olympus PEN-F with 75mm f/1.8 lens - ISO 200, f/4, 1/250th, Monochrome mode, mono profile 2. All photos by Derrick Story. A machined aluminum dial on the front of the camera enables switching to monochrome, custom color, art filters, and CRT. You can further customize these settings using a spring lever positioned beneath the mode dial and using menu options. I became enamored with the B&W images I could produce with the PEN-F and found myself shooting in this mode most of the time. 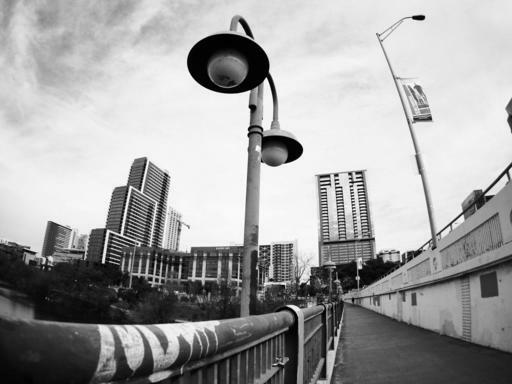 "Austin Skyline" - Olympus PEN-F with 9mm f/8 fisheye lens - ISO 200, f/8, 1/500th, Monochrome mode, mono profile 2. 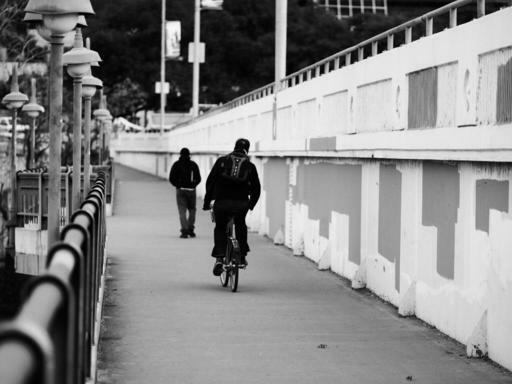 This doesn't mean that the camera isn't equally adept at recording rich, film-like color photographs. It is indeed. And to some degree, that's the point. Artists can use this tool to create exactly the images they visualize. The ability to bend and blend tones and colors is unlike anything I've shot with before. And when you discover a look that you've always wanted from a digital camera, it's impossible to resist experimenting even more. 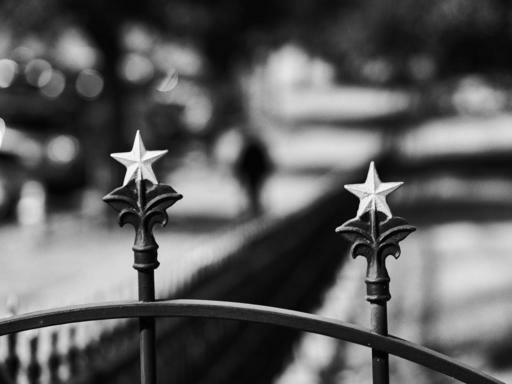 "Austin State Capitol" Olympus PEN-F with 75mm f/1.8 lens - ISO 80, f/2, 1/2000th, Monochrome mode, mono profile 3. The final production versions should hit retail outlets in early March. Going price will be $1,199.99 US for the body. I talk more about my experience with this camera on this week's TDS podcast. 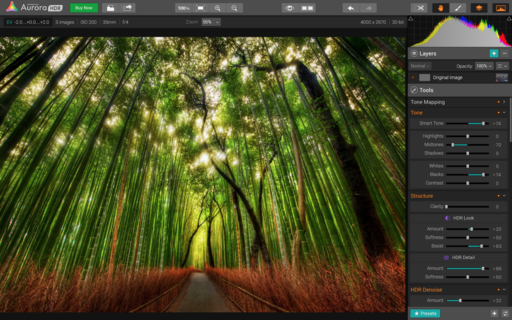 But the bottom line is: this is one very creative tool for photographers. Amid the great music and thriving night scene, quietly stands the Capital. And unlike other situations that I've seen in other cities, the street is lined with lights leading the eye to the handsome structure. Austin, Texas at night. Photo by Derrick Story. I waited for a green light, then slowly crossed the street in the crosswalk. I had 15 seconds left on the warning timer, so I stopped for a moment to capture this image with an Olympus OM-D E-M5 Mark II and Olympus 17mm f1.8. Settings were ISO 1600, f/2.0, 1/40th, -1/3 exposure compensation in program mode. I then processed the RAW file in Capture One Pro 9, using the B&W conversion tool with a yellow filter and fine grain film effect.